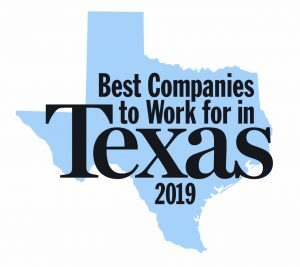 It’s nice to know that you can turn to the experienced and professional services provided by A#1 Air when it comes to your residential and commercial air conditioning and heating needs. We know that any air conditioning problem causes not only frustration at home for your family, but can have a definite financial impact on your business as well. 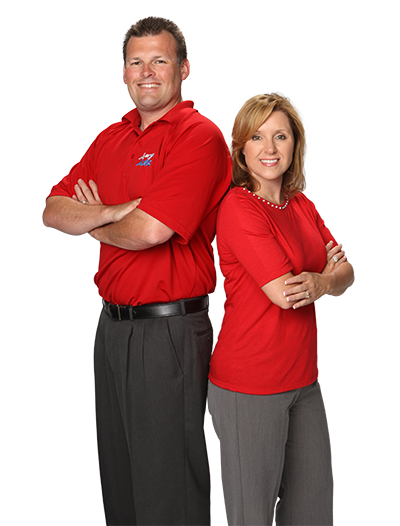 A#1 Air will take care of your AC and Heating needs in a timely and efficient manner. 27/7 Service with NO overtime charges! When you have an air conditioning or heating emergency, you want it taken care of quickly and efficiently.  Whether you’re house won’t keep cool in the summer, stay warm in the winter, or you need on-going heating and AC maintenance, A#1 Air is committed to providing high quality and reliable services for your residential or commercial AC and Heating needs. We know that emergencies happen when you least expect them. 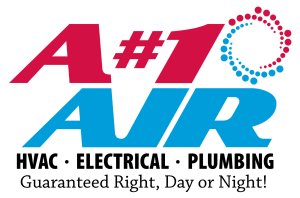 When you call A#1 Air, you can rest assured that our trained professionals will provide reliable home services and repairs at reasonable rates with no hidden fees. We offer a 100% Satisfaction Guarantee.